The Elements of AI MOOC organised by FCAI and Reaktor awarded diplomas to the first graduates and received endorsement from the President of Finland in the graduation ceremony held 6 September 2018. With approximately 90 000 registered participants, it has become the most popular course ever at the University of Helsinki. See write-up in the main Finnish daily Helsingin Sanomat (in Finnish): https://www.hs.fi/teknologia/art-2000005817486.html. Professor Teemu Roos (FCAI, University of Helsinki) emphasised in his speech at the ceremony the societal implications AI technologies will bring—and how we should take them into account by making AI literacy accessible for everyone. Roos says, ‘AI is not a matter of the future. It is really not a matter of robot uprisings, or transcending humanity. AI is a matter of the present day, every day. AI and algorithms have been woven into the digital fabric that connects us to each other and to the world at large. Communication and access to information has been greatly enhanced by technology. You can read Roos’s entire speech here. 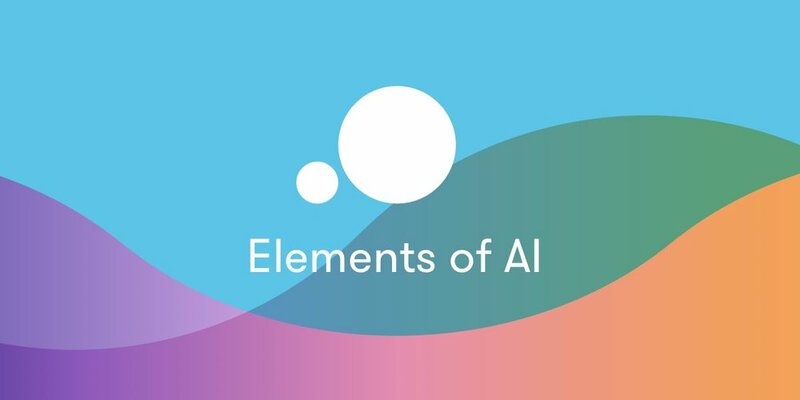 The Elements of AI online course (MOOC) by FCAI (University of Helsinki) and Reaktor has attracted over 90 000 people from 57 countries to sign up. The first graduates will receive their diplomas 6 September 2018, and President of Finland Sauli Niinistö will address the graduates at the ceremony. A Finnish version of the course will be presented at the ceremony. Elements of AI graduation ceremony: 6 Sept at 10AM in the Great hall of the University of Helsinki (Fabianinkatu 33). Read more about the course and sign up! An international team of researchers, including FCAI Professor Jukka Corander (University of Oslo, University of Helsinki), has mapped the entire genetic make-up of over 800 strains of the common superbug MRSA, or Methicillin-resistant Staphylococcus aureus. The bacteria is known best for its world-wide prevalence in hospital environments. Superbugs like MRSA are resistant to most antibiotics and can lead to life-threatening or deadly infections in humans. MRSA is common also in live stock and causes, for instance, mastitis in cows and skeletal infections in chickens. According to the study, humans are the most likely original carrier of the bacteria, but the source for the current strains infecting humans are cows. The researchers now understand the mechanisms of how the bacteria is able to transfer from one species to another thanks to a thorough understanding of its genome. When jumping species, the bacteria is able to acquire new genes that help it thrive in the new environment. Detailed analysis of the changes in the genetic make-up of the bacteria achieved now could offer a way to develop new anti-bacterial treatments. Knowledge of the transmission can also help devising strategies to prevent the bacteria from developing antibiotic resistance, or to block its access to humans altogether. The results have been published in Nature Ecology & Evolution. Read more on Sanger Institute website: sanger.ac.uk/news/view/gene-study-pinpoints-superbug-link-between-people-and-animals. Machine Learning Coffee Seminar is back from summer break, more beautiful than ever. 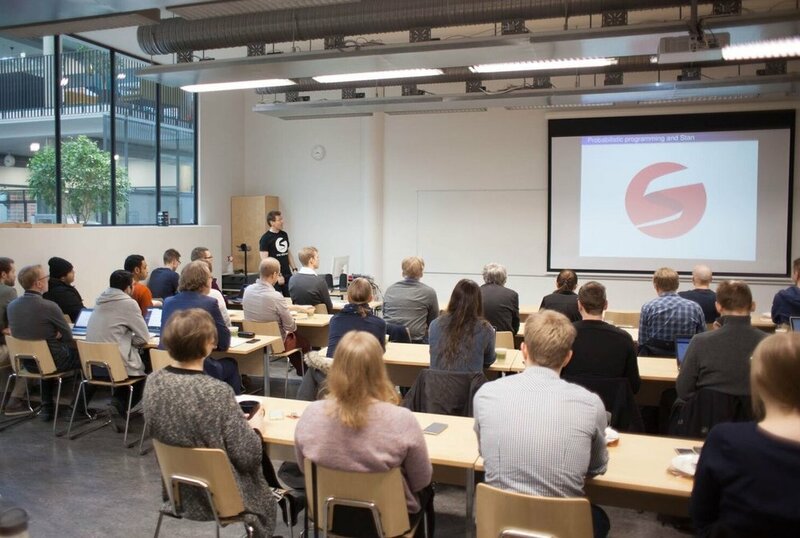 Machine Learning Coffee seminars are weekly seminars co-organized by FCAI (Finnish Center for Artificial Intelligence) and HIIT (Helsinki Institute for Information Technology). The seminars aim to gather people from different fields of science with interest in machine learning. We again have an impressive set of speakers lined up. This term, the lectures will be recorded and broadcasted on YouTube for a wider audience to enjoy and for you to be able to share with your colleagues and friends. More information will be coming out shortly. The seminar starts off on Monday September 3rd with Arno Solin’s talk on Gaussian processes. The full program with abstracts is available on the seminar's website (updated as we speak).